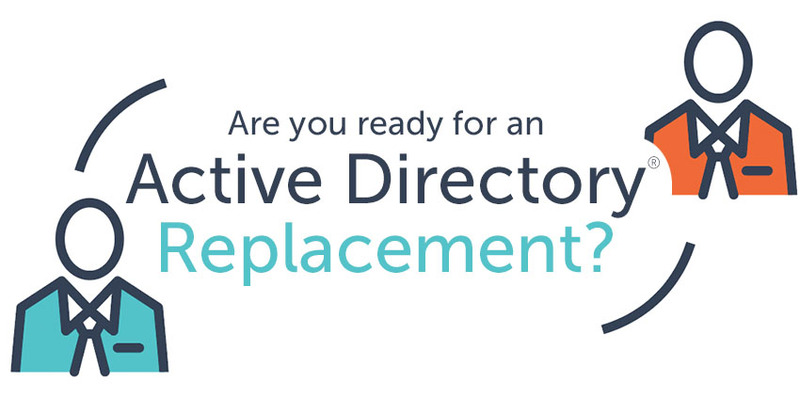 Are You Ready for an Active Directory® Replacement? Home » Blog » Are You Ready for an Active Directory® Replacement? It’s an odd question to ask because most IT admins have never even thought about a replacement to Microsoft Active Directory. Over the past twenty years, only two directory services solutions have really made an impact on the market: Microsoft Active Directory and OpenLDAP. If you are an all Microsoft Windows network and much of your IT infrastructure is hosted on-premises, then it is difficult to get your mind around an identity management solution that will be more helpful to you than Active Directory. Many of these types of organizations are subject to compliance requirements and are regulated. For them, moving to the cloud isn’t really an option. Consequently, they have their data centers on-prem, still use Microsoft Exchange for email, and don’t allow Mac or Linux platforms in their environment. For these organizations, there isn’t an alternative to AD. For just about everybody else, though, Active Directory’s time in their organization is being marked. It just doesn’t fit the requirements anymore. Most organizations today are mixed-platform environments with Mac OS X and Linux being more prevalent than Windows. Modern IT organizations are also moving their infrastructure to the cloud. They are using infrastructure-as-a-service platforms, for example, AWS, Google Compute Engine, DigitalOcean, and more. Web applications are the default choice rather than on-prem applications. In fact, the concept of a domain is being eliminated as a vestige of days gone by. 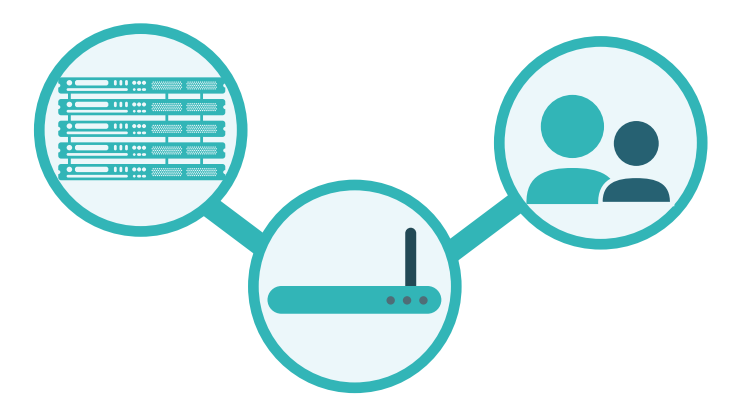 Instead, WiFi access points are letting users onto the internal network, and then they are jumping onto the Internet to access what they need. The world is changing dramatically for IT and their end users alike. Unfortunately, Active Directory hasn’t kept pace with these changes. 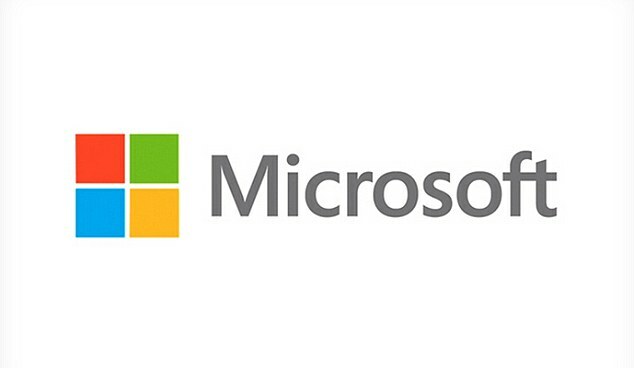 It still largely focuses on managing Windows-based systems and applications on-premises. It misses the flexibility that is needed to manage different platforms, protocols, and locations. These challenges mean that IT organizations have less control over their environment, cannot provide as much security as usual, and are less efficient with their time. The Active Directory replacement is Directory-as-a-Service®. 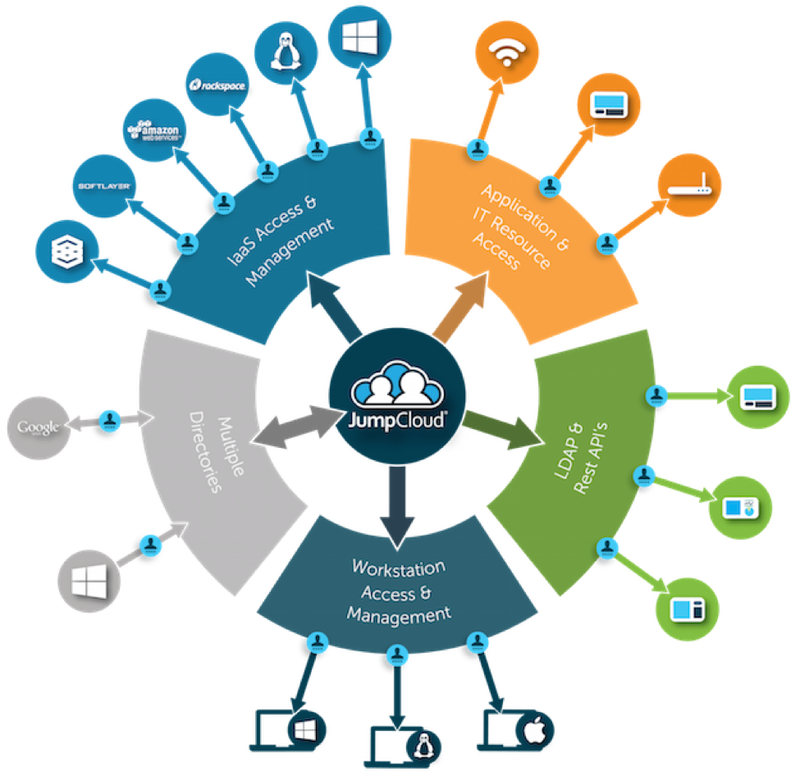 As a modern-day SaaS-based solution, it is a unified cloud directory that helps centralize user management, provide hosted LDAP, implement cloud RADIUS functionality, manage devices, enable True Single Sign-On™ to an organization’s IT resources, secure their systems and applications with multi-factor authentication, and more. Directory-as-a-Service is Active Directory and LDAP reimagined for the cloud era. 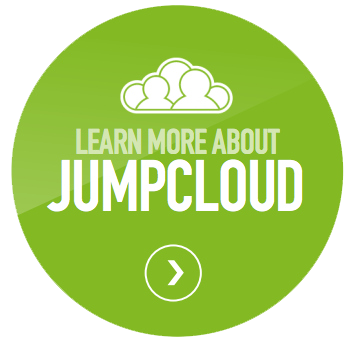 Drop us a note if you’d like to learn more about how the Identity-as-a-Service platform from JumpCloud® can replace your AD instance. Also, feel free to try our virtual identity provider yourself. Your first 10 users are free forever.